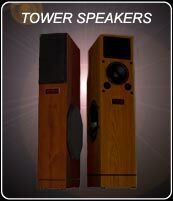 Delivering a richly detailed soundstage and a superb depth of field with unsurpassed transparency, the SM series speakers are an evolution in sound. Our design philosophy has led to the development of extremely unique products. 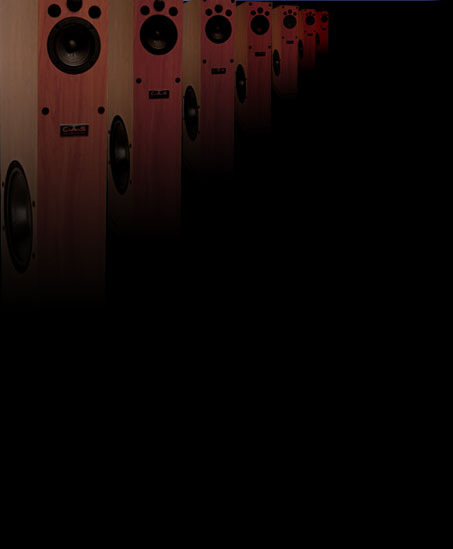 With a sensitivity of 97dB and a maximum output of 115dB, the SM series offers a more rich and rewarding experience with less distortion for a lower price than most comparable systems. 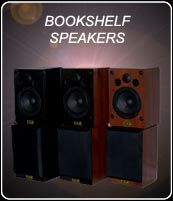 Well suited for any environment, the SM series are exceptional when used as part of a home theater.